When it comes to appearance, your smile is front and center! 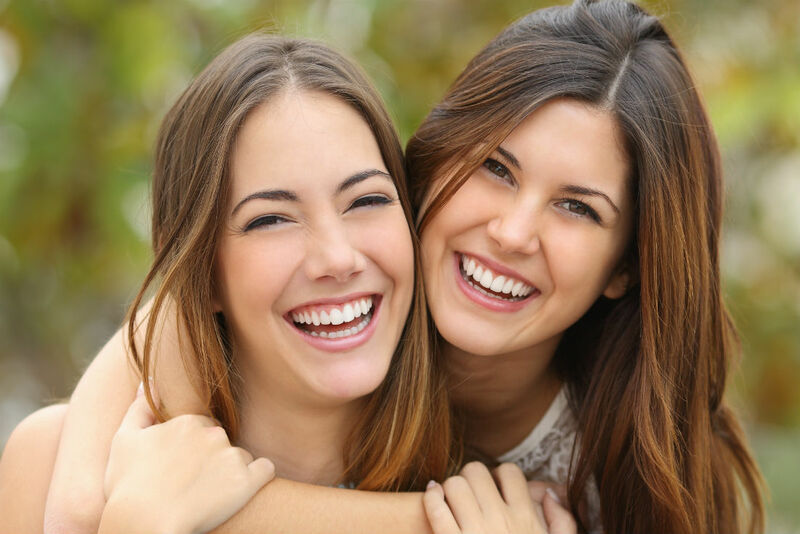 Whether you're simply looking to brighten your teeth or are considering a more comprehensive smile makeover, Dr. Jason Knapp offers a number of cosmetic dental treatment options that can dramatically transform your smile and boost your confidence. Extensive training with aesthetic dentistry procedures combined with advanced high tech equipment have Dr. Knapp recognized as a top Cosmetic Dentist in Bixby, OK. By staying up to date with technological advancements, our cosmetic treatments continue to provide patients with healthy, beautiful smiles.